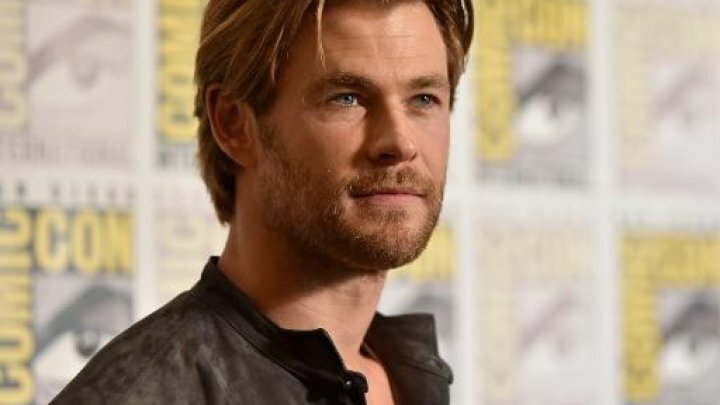 Chris Hemsworth will play Hulk Hogan in a new biopic about the rise of the wrestling legend, which is being directed by Todd Phillips. The 35-year-old actor is set to take on the role of the wrestling legend in a new biographical film being made about Hogan, which has Todd Phillips on board to direct. According to the Hollywood Reporter, deals for the project are in the midst of closing with Netflix, and Bradley Cooper is also attached as a producer alongside Phillips through their banner Joint Effort. Scott Silver will pen the script with the help of John Pollono, and Michael Sugar will also produce through his Netflix-based Sugar23. Hemsworth himself will be on board to produce too, as will Eric Bischoff. The movie will tell the story of the rise of WWE superstar Hulk Hogan – whose real name is Terry Gene Bollea – who is one of the biggest names in wrestling, as he became a fixture on TV sets in 1980s America. Hollywood Reporter claims the biopic will not try to encompass Hogan’s entire life, but will instead focus on his rise and is described as an origin story of the Hulkster and Hulkamania. Hogan himself will serve as a consultant on the movie as well as executive producer, alongside Sugar23’s Ashley Zalta who will also executive produce. For Hemsworth, his casting in the film comes as Hogan previously listed him as an option for the role back in 2013, after seeing him in ‘Thor’. As of the time of writing, the production is still in its early stages, meaning there is no official title yet, and no further casting announcements have been made. The post Chris Hemsworth to play Hulk Hogan in biopic appeared first on Capital Lifestyle.